Do you want to be able to give your child a pet, but have none of the hassle of looking after it? 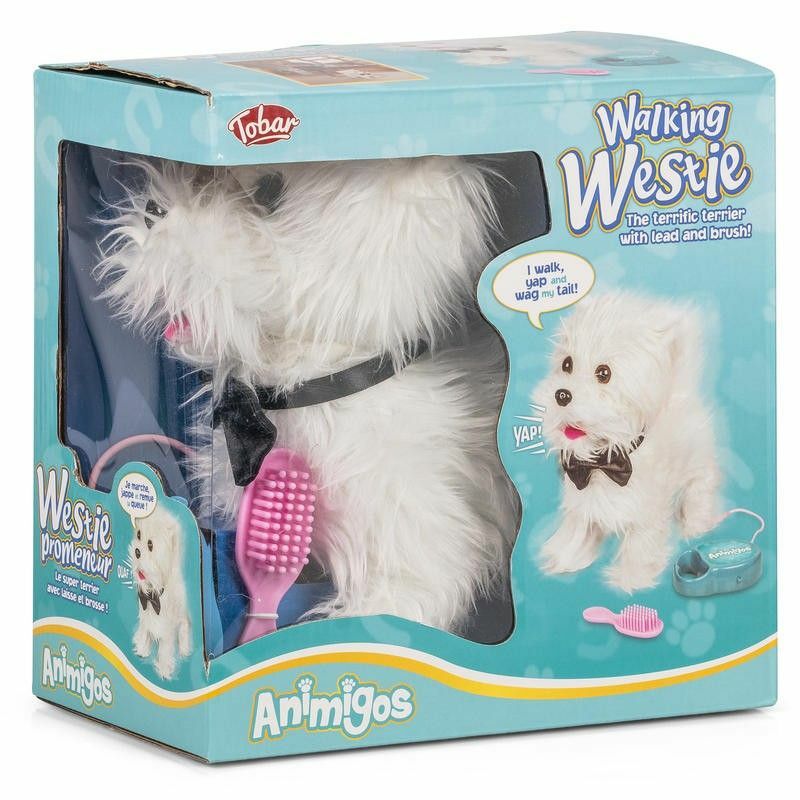 Give your child full responsibility as the Tobar Westie Puppy will be there new best friend. 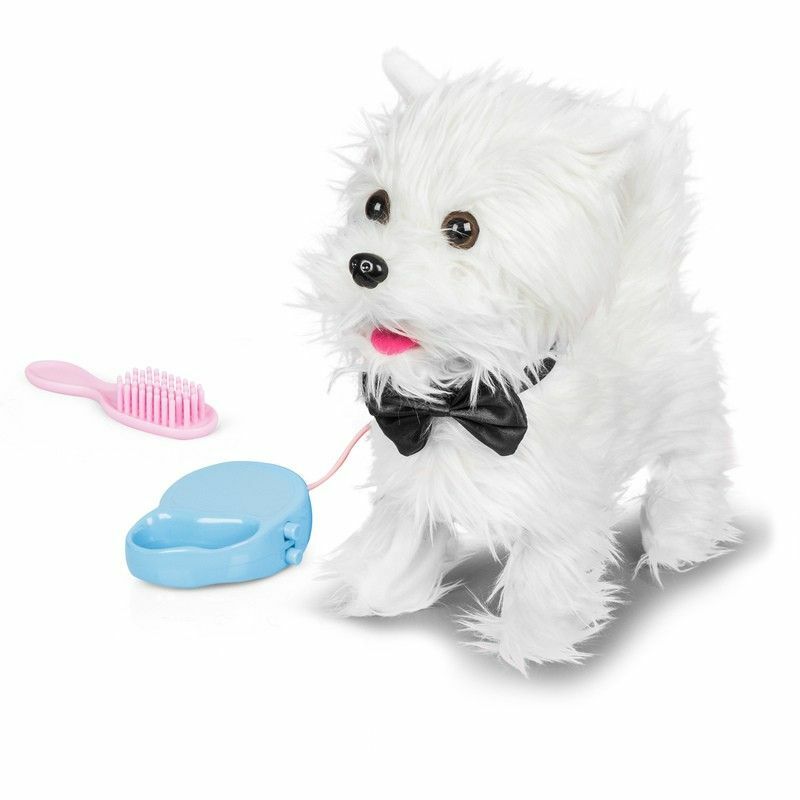 The Tobar Westie Puppy walks and barks just like a real dog. Using the leash handle that is attached to the dog, your child will be able to control the dog whilst they go on walks and spend time together. Simply press the buttons on the leash handle to bring your child’s new best friend to life and watch the trouble they get into together as new partners in crime.